He always on my mind. 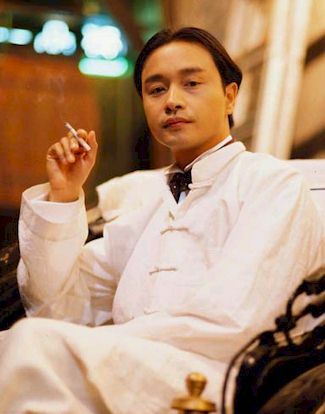 He is very cute in Dynasty II, Gone with the Wind and Tai Chi Master II. I just wanna say that I hope u can happy in there.